As a consultant and trainer in the nonprofit community, I’ve been waiting with bated breath for the Nonprofit Communications Trends Report. And it’s here! Kivi published the first Nonprofit Communications Trends Report back in 2011, surveying 780 nonprofits. For the most recent report, Kivi surveyed 1,535 nonprofits – mostly in the US. 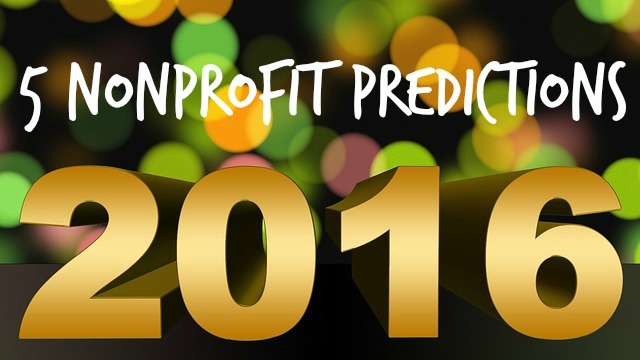 Nonprofits no longer have new donor acquisition as a primary goal. Instead, retaining current donors and engaging their communities is becoming more important. Nonprofits still say their website is the most important communications channel, followed by email and social media. This is as it should be.